One of two men arrested over an alleged plot to murder two South Australian judges is in hospital and will face a bedside court hearing. The 63-year-old man is accused of offering to pay a 44-year-old man to kill the judges, with both men also alleged to have plotted to destroy the judges’ homes and that of a senior police officer. 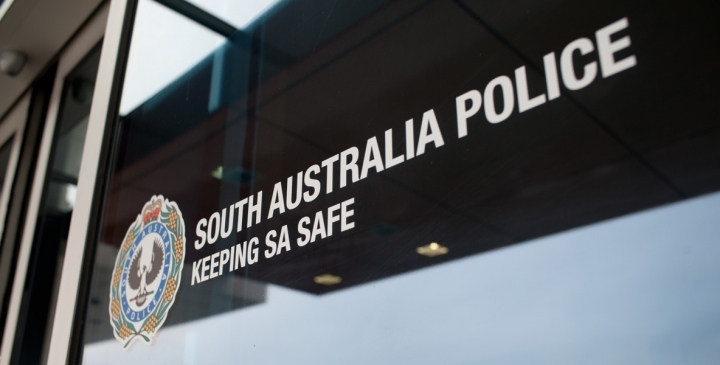 The men, from Murray Bridge, were arrested yesterday after what major crime detectives described as a two-month-long operation that was “complex, highly confidential and carried a high degree of risk”. They have been charged with conspiracy to murder and conspiracy to commit arson on a home thereby endangering life. While the younger of the two appeared in the Murray Bridge Magistrates Court today, police said the 63-year-was currently receiving treatment in the Queen Elizabeth Hospital and would be subject to a private bedside court hearing. Detective Inspector Greg Hutchins, of major crimes, said police had been concerned the attacks could be carried out this week. “As the pair is now before the courts on very serious charges we are limited in what can be said about the process and nature of the investigation,” he said in a statement. Investigators are trying to identify whether others may have helped with the alleged plot. “There’s no doubt that this operation thwarted a plan that could have easily ended in multiple deaths and significant loss of property,” Det Insp Hutchins said. Local ABC radio reported that the court has granted an interim suppression order to prevent publication of information regarding the identity of the alleged victims.